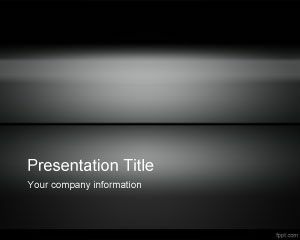 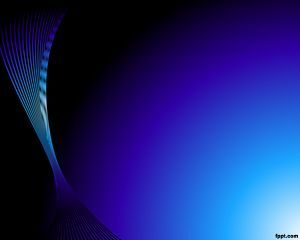 Download free Gradient PowerPoint Templates and backgrounds with shaded background effect. 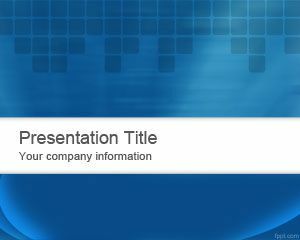 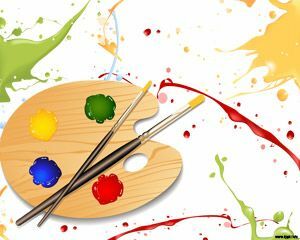 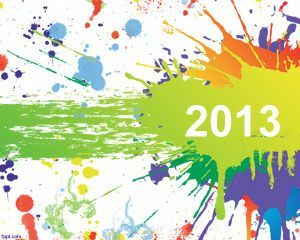 You can download ready made templates with gradient fill in the background of a PowerPoint 2010 and 2013 presentation or find good gradient PPT backgrounds for MS PowerPoint. 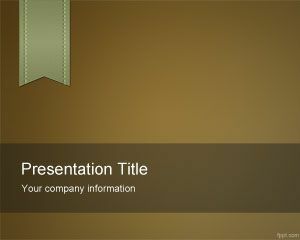 If you are looking for affordable, low-cost, premium Gradient PowerPoint Templates for Microsoft PowerPoint 2010, 2007, 2013 and 2016 then you can subscribe to download any of the following presentation templates and animated cliparts by PresenterMedia.